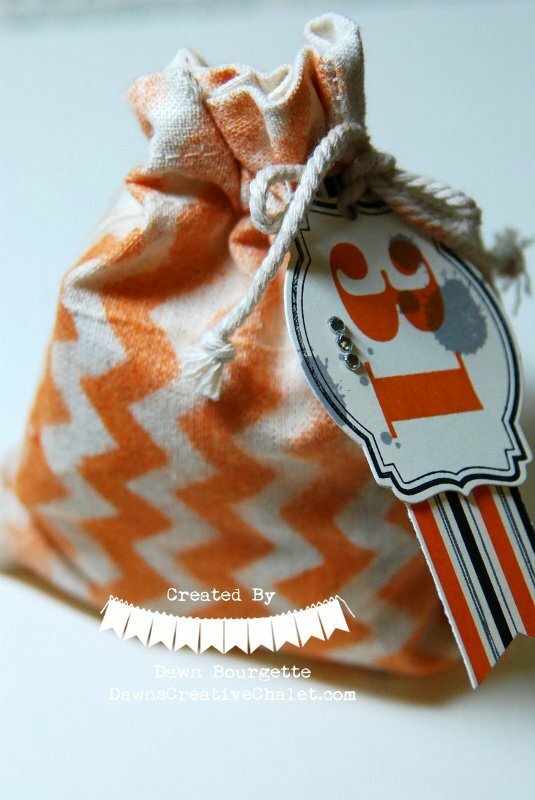 Halloween Decorated Muslin Bag – Spooky Yet Cute! 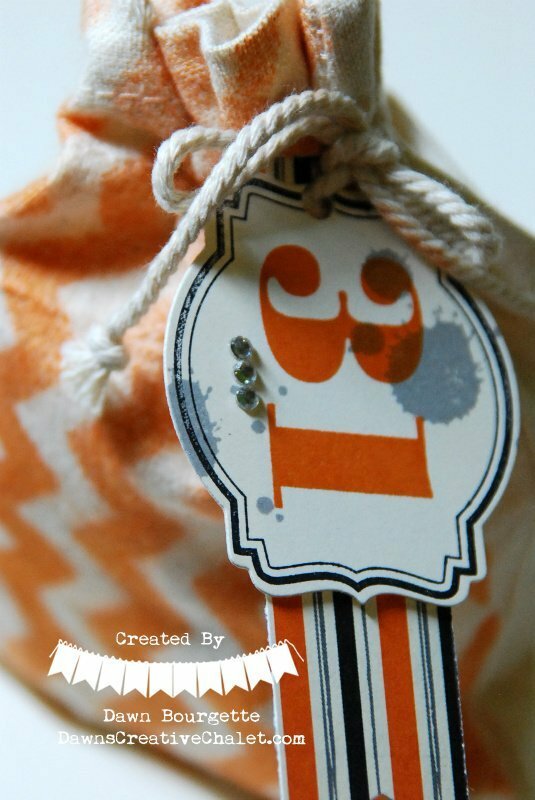 Here is a quick and easy way to give a gift of any sort.. these cute muslin bags from Stampin` Up! are so much fun to decorate. I love the ink them up and put some pretty ribbon on them, and tada! You have one spooky gift to give and it is sure to put a smile on anyone’s face!